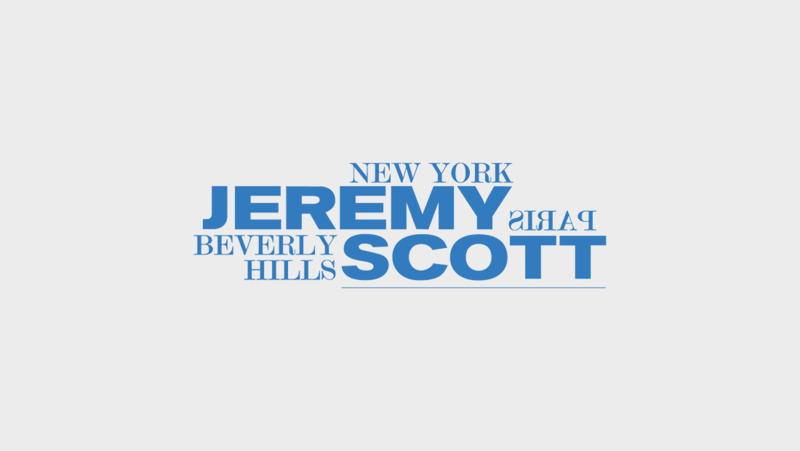 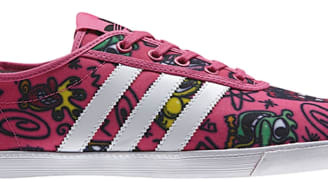 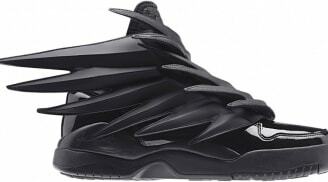 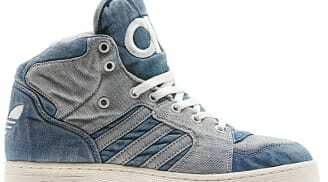 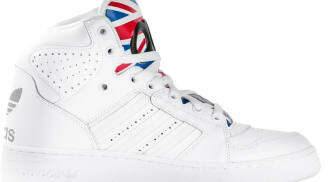 High-end fashion designer Jeremy Scott first partnered with adidas in 2008 to bring his electic and boundary pushing designs to adidas footwear and apparel. 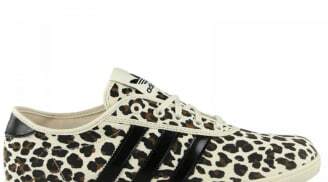 Years later, the adidas x Jeremy Scott collection continues to bring a different perspective and aesthetic to adidas footwear with design elements that include fur, animal prints, metallic leathers, floral patterns, and bright colors. 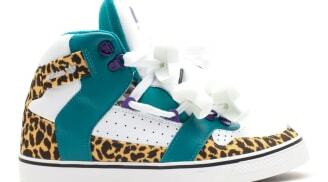 The collection also includes the infamous Teddy Bear and Wings sneakers as well as a collaborative effort with A$AP Rocky.